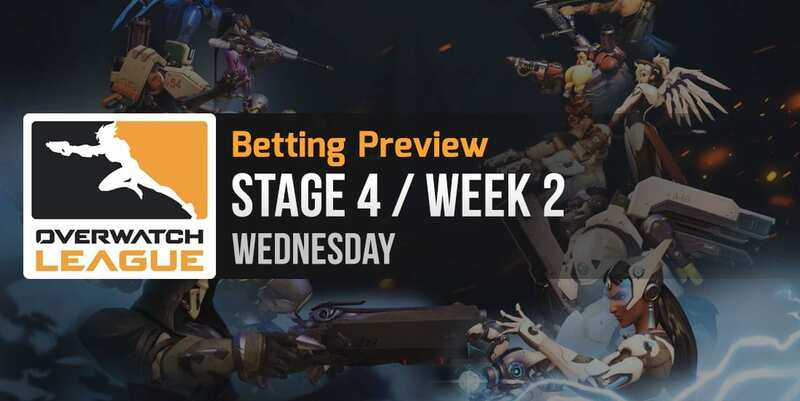 Week 2 of the 4th and final stage of the Overwatch League is about to start and the 12 matches it features offer plenty of excellent Overwatch betting opportunities. 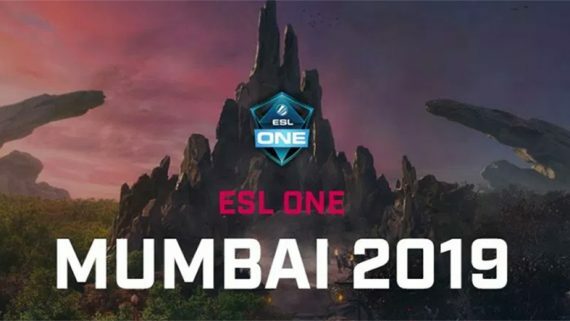 The teams’ pecking order has changed quite a bit compared to Stage 3, with new teams stealing the spotlight from some of the former top contenders. Boston Uprising ended Stage 3 with a record of 10 wins and 0 losses. The team was very dominant from start to finish and only lost in the Grand Final of the Title Matches, against New York Excelsior (score 0 – 3). But, after achieving this great result, Uprising’s head coach left the team and joined San Francisco Shock. This loss has already translated into 2 losses for Uprising in Stage 4, against considerably weaker opponents: Philadelphia Fusion (score 1 – 3) and Houston Outlaws (score 1 – 3). This leads me to believe that Boston Uprising is a considerably weaker team now than it was in Stage 3. Dallas Fuel ended Stage 3 with 1 win and 9 losses, losing multiple players along the way and being completely destroyed by internal conflicts. The team only managed to win 1 match and that victory came against Shanghai Dragons, which means it has almost no relevance at all. In Stage 4, Fuel played two matches so far, getting a victory against Shanghai Dragons and a defeat against Los Angeles Gladiators. Going forward, expect to see this team taking a beating from almost all of its opponents. The overall performance statistics throughout the Overwatch League clearly favor Boston Uprising to win this match. The head to head record between these two teams (3 – 0) also emphasizes a big skill difference that favors Uprising. The only thing that goes in Dallas Fuel’s favor are the two teams’ recent results. Betway puts the odds for this match at 1.28 – 3.80 in favor of Boston Uprising, taking into account their recent failures and signs of weakness but still regarding them as clear favorites to win this battle. Betting prediction: Boston Uprising to win, paying -384.62 at BetOnline. So far, Florida Mayhem has been one of the weakest teams in the league, ending Stage 1, 2 and 3 with a record of just 6 wins and 25 losses. That’s a win rate of less than 20%. 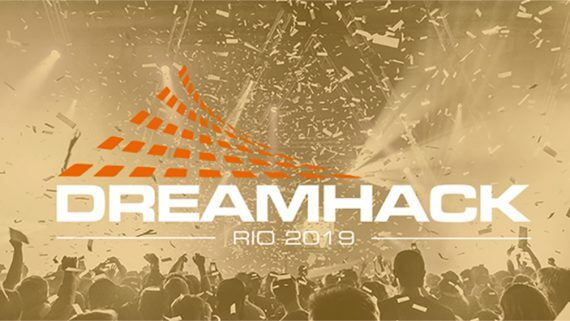 In Stage 4, Mayhem has already lost 2 matches against New York Excelsior and Philadelphia Fusion. Los Angeles Valiant improved its performance in Stage 3, ending with a record of 7 wins and 3 losses. This was much better than their Stage 2 result (4 W – 6 L), so the team is clearly on an upward trend. The opponents that managed to beat Valiant in Stage 3 were London Spitfire, Houston Outlaws and Boston Uprising. 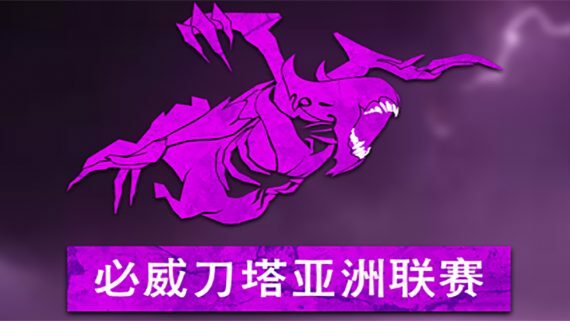 In Stage 4, Valiant already defeated a fairly strong adversary, namely Seoul Dynasty, as well as Shanghai Dragons, although this second victory isn’t relevant considering Dragons’ record. The overall performance statistics throughout the Overwatch League clearly favor Los Angeles Valiant in this match. Recent form and head to head record (1 – 2) statistics also favor Valiant to emerge victorious. Betway puts the odds for this match at 7.00 – 1.07, anticipating an easy win for Los Angeles Valiant. Betting prediction: Los Angeles Valiant to win, paying -1428.57 at BetOnline. In spite of having a strong roster with a lot of potential, Houston Outlaws had a terrible Stage 3, finishing with 4 wins and 6 losses (9th place). However, it still won some great matches against the top contenders and also defeated its first Stage 4 opponent, London Spitfire. In Stage 4, Houston Outlaws seems to at the top of its game again, having won its first 2 matches against London Spitfire and Boston Uprising. Los Angeles Gladiators finished Stage 3 in 4th place with 6 wins and 4 losses. Overall, the team looked decent but struggled against most of the top opponents, losing to Los Angeles Valiant, New York Excelsior, Boston Uprising and San Francisco Shock. In Stage 4, Gladiators has played two matches so far, getting two victories: one against San Francisco Shock and one against Dallas Fuel. Based on head to head statistics (1 – 2), recent form and overall results throughout the Overwatch League, Los Angeles Gladiators is slightly favored to win this match. But only by a little (55/45). Betway puts the odds for this match at 1.70 – 2.05 in favor of Houston Outlaws, but the situation is actually upside down. Betting prediction: Los Angeles Gladiators to win, paying +105 at BetOnline.